Skyrim Special Edition Nexus, Brandiibuck and MassiveMaster - Ported to SSE by bchick3. 31 Jan 2019. 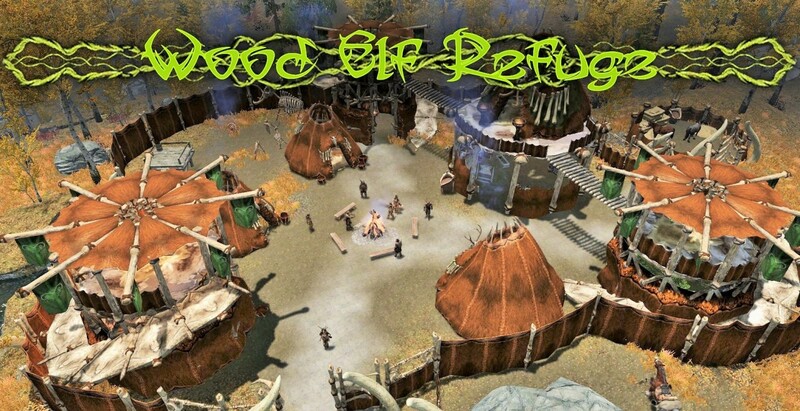 Linea Willowsong Follower - SSE. 18 Oct 2017 <https://www.nexusmods.com/skyrimspecialedition/mods/12972>. Skyrim Special Edition Nexus, Nick75. 5 Nov 2016. Elvenwood. 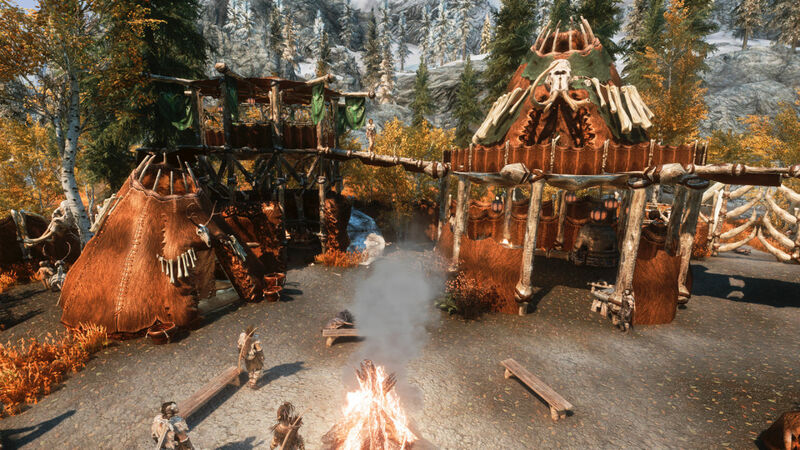 5 Nov 2016 <https://www.nexusmods.com/skyrimspecialedition/mods/2779>. Skyrim Special Edition Nexus, Arcane51388. 24 Feb 2017. 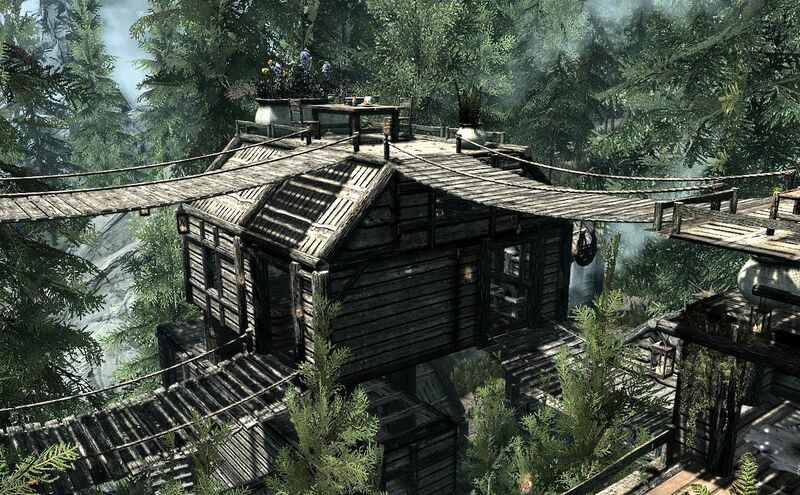 Wood Elf Refuge SSE. 24 Feb 2017 <https://www.nexusmods.com/skyrimspecialedition/mods/8499>. Skyrim Special Edition Nexus, Maydragon75. 11 May 2017. 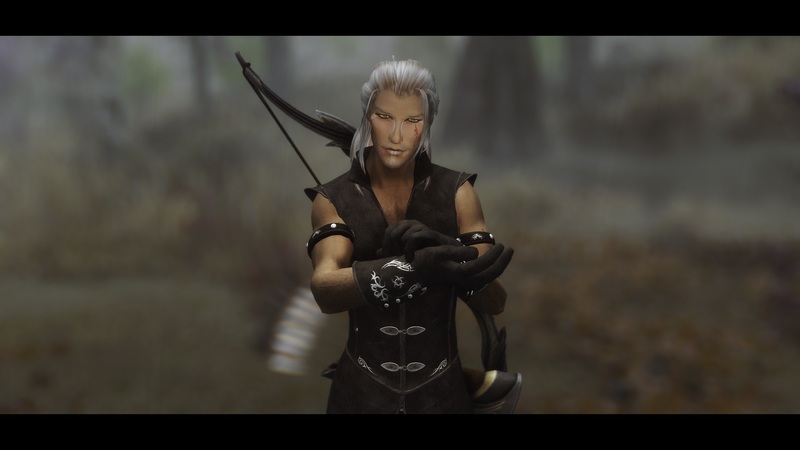 Fariel - a follower mod. 11 May 2017 <https://www.nexusmods.com/skyrimspecialedition/mods/9848>. Skyrim Special Edition Nexus, Metalsaber. 8 Aug 2017. Eloen - Follower. 12 Mar 2017 <https://www.nexusmods.com/skyrimspecialedition/mods/8855>. 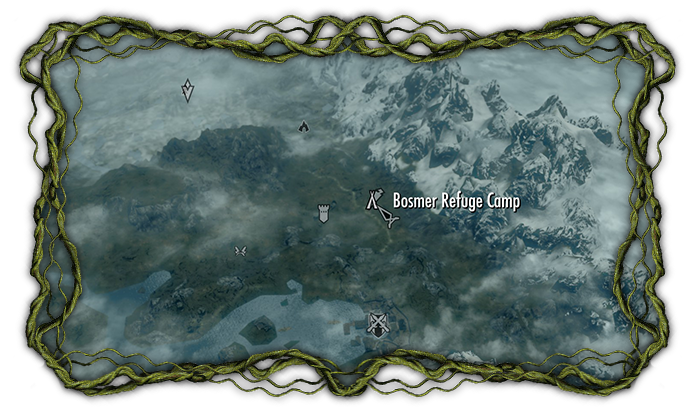 Skyrim Special Edition Nexus, Aisaka aka TevinterMage - Ported to SSE by bchick3. 30 Dec 2017. 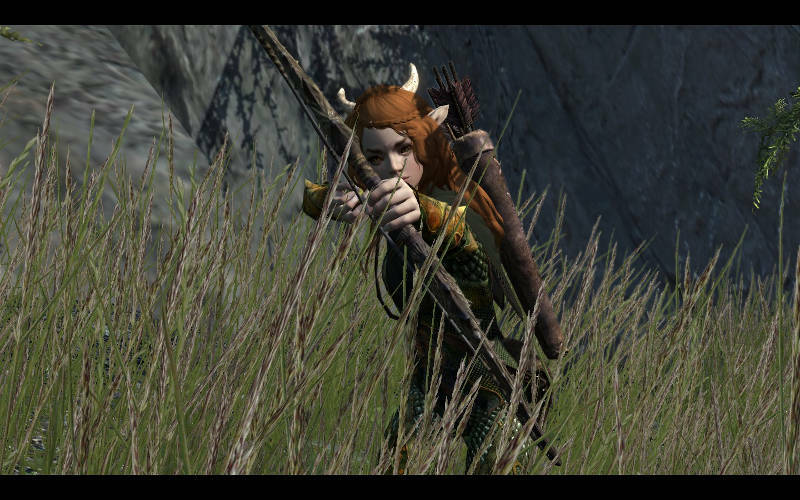 TM Thaeril - Bosmer archer follower - SSE. 30 Dec 2017 <https://www.nexusmods.com/skyrimspecialedition/mods/14317>. 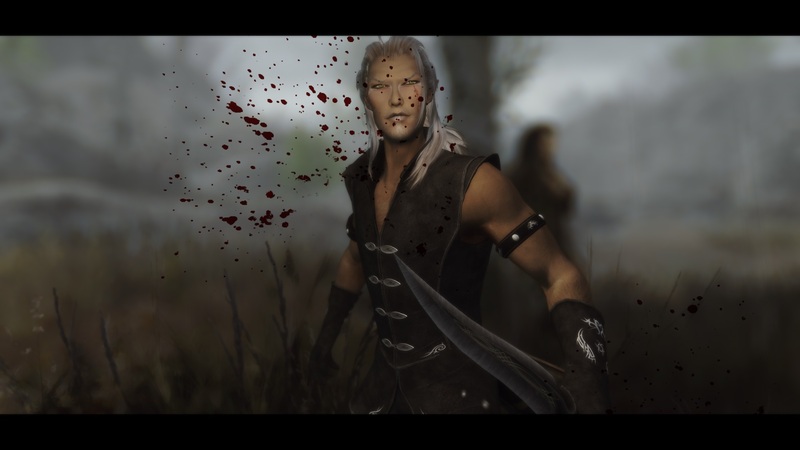 Skyrim Special Edition Nexus, mfeile1974 - Ported to SSE by bchick3. 13 May 2018. 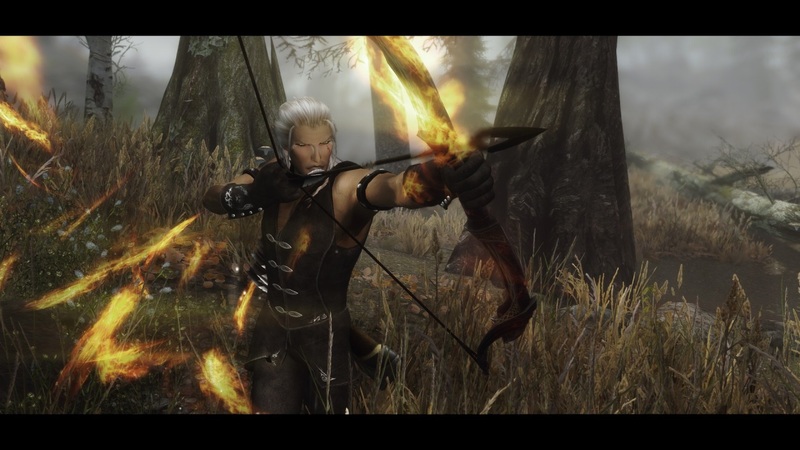 Syndelle - Wood Elf Trainer Archer Follower - SSE. 9 Mar 2018 <https://www.nexusmods.com/skyrimspecialedition/mods/15769>. Skyrim Special Edition Nexus, 45tg67se. 3 Dec 2017. 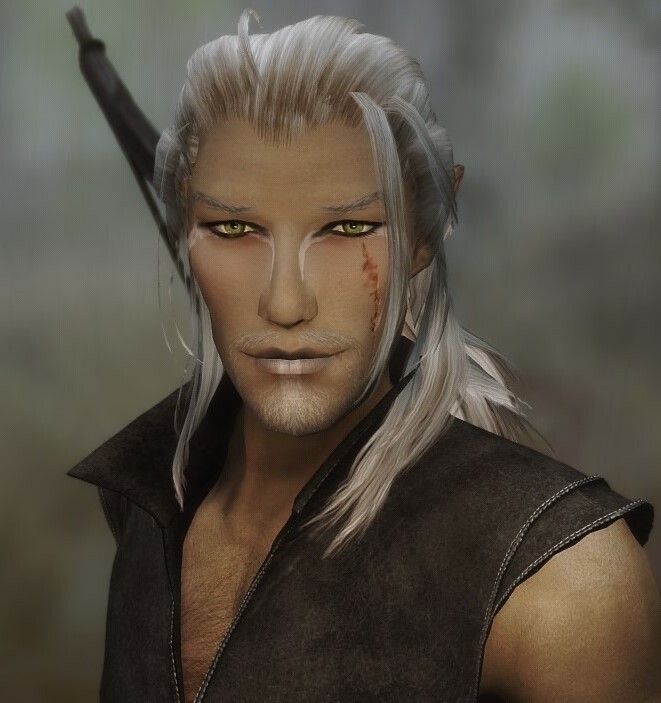 Falien Greenrun Bosmer ( Wood Elf ) Standalone Male Follower. 3 Dec 2017 <https://www.nexusmods.com/skyrimspecialedition/mods/13881>.